The MSL096HD Krane is a mechanical self leveling krane, and is our most popular product. 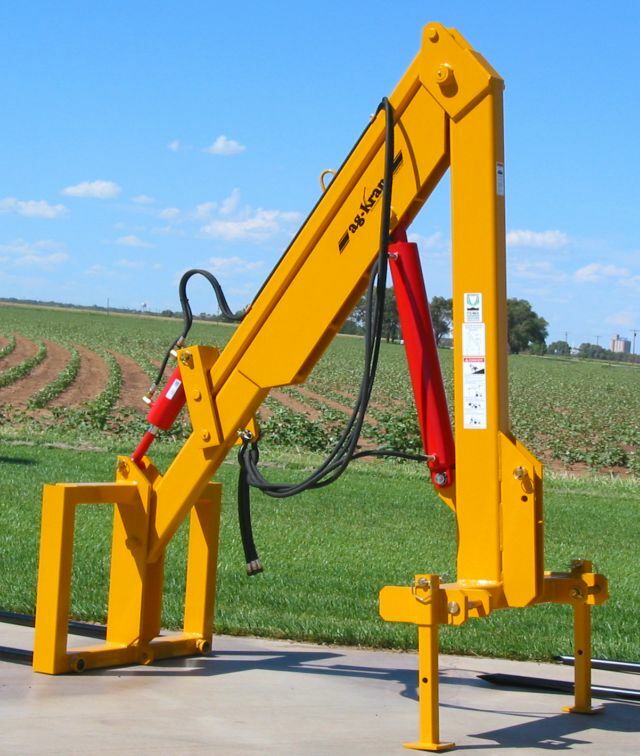 It's built for 100-300 Horse Power Tractors and is capable of lifting up to 4,000lbs on the forks and 7,000 to 19,000lbs on the lifting lugs. The MSL096HD comes complete with your choice of bolt on hay spears or flat forks that can be placed in any position making it ideal for hay or pallets. The MSL072 KRANE is also a mechanical self leveling krane. 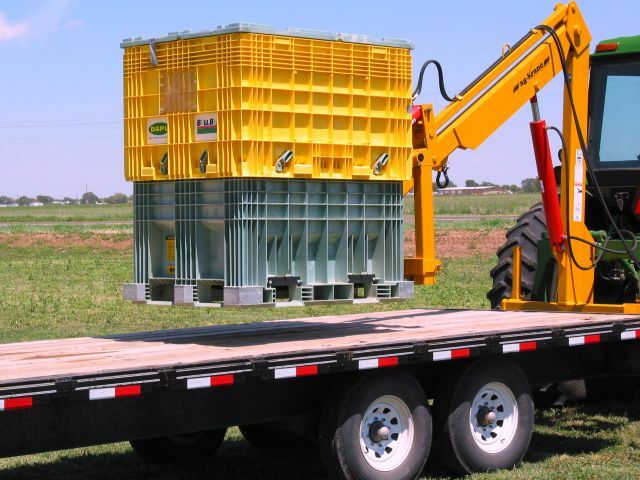 It is built for 70 - 175 Horse Power Tractors and is capable of lifting up to 4,000lbs. on the forks and 6,300 to 18,000lbs on the lifting lugs The MSL072 comes complete with your choice of bolt on hay spears or flat forks that can be placed in any position for hay, pallets or bulk bags. 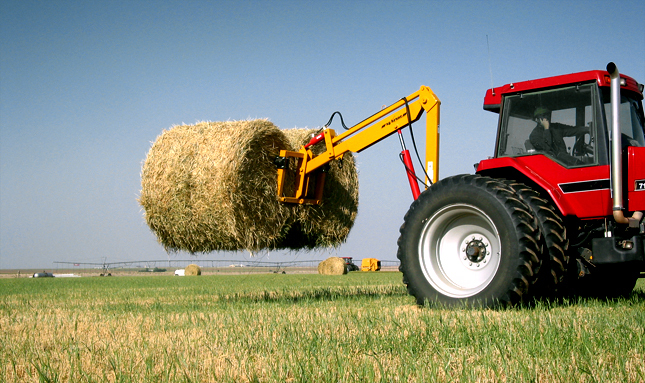 The new ultra high LIFT from Ag Krane is made for 100 - 300 horsepower tractor. Reaching a maximum height of almost 19 feet, the AKB - 120HDXL Krane will reach high enough for any of your work. 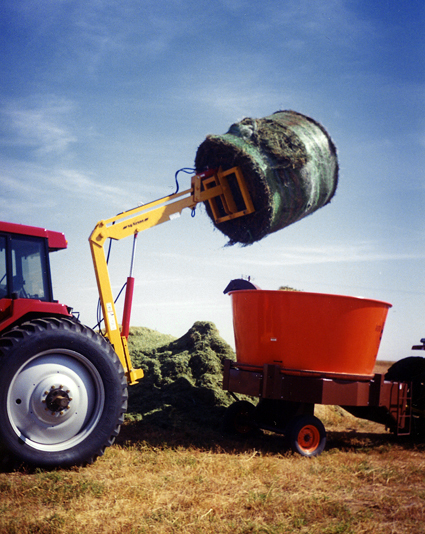 The AKB - 120HDXL is the same as the AKL-120HDXL, but is has a fork frame for more lifting hay, pallets and bulk bags. 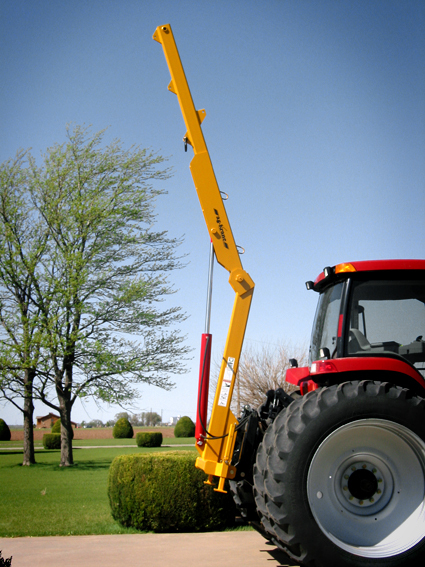 The ultra high LIFT from Ag Krane is made for 100-300 horsepower tractors. Reaching a maximum height of almost 19 feet, the AKL-120HDXL Lift will reach high enough for any of your work.